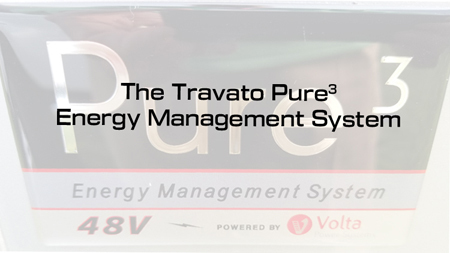 WATCH OUR VIDEO ON THE TRAVATO 59KL AND 59GL PURE3 ENERGY MANAGEMENT SYSTEM PROS AND CONS HERE. 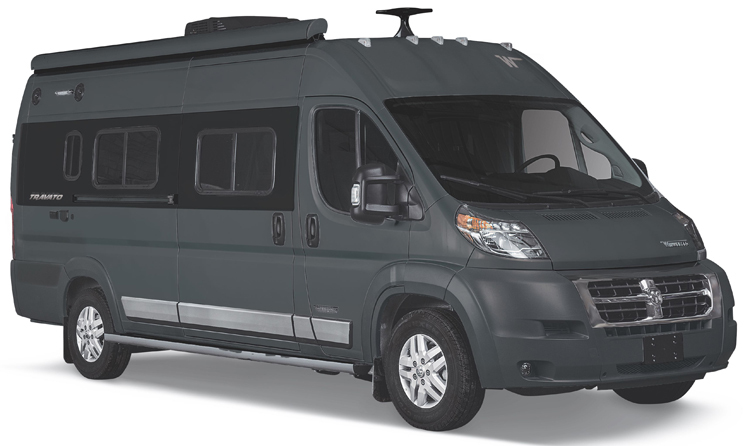 For guests debating between the lithium-powered 59GL and 59KL and the traditional Winnebago Travato 59G and 59K it comes down to the incremental cost of lithium vs. traditional power. The Pure3 Energy Management System is an additional cost of $19,000. 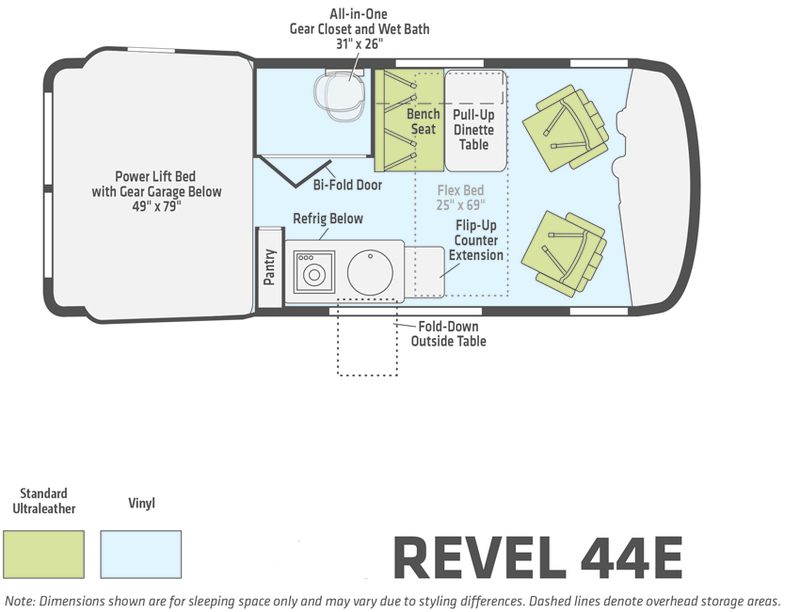 The Winnebago Travato 59KL and 59GL with the Pure3 Energy Management makes sense for guests who are looking to camp off-the-grid for extended periods of time and do not like the noise of the generator in the traditionally-powered Travato. 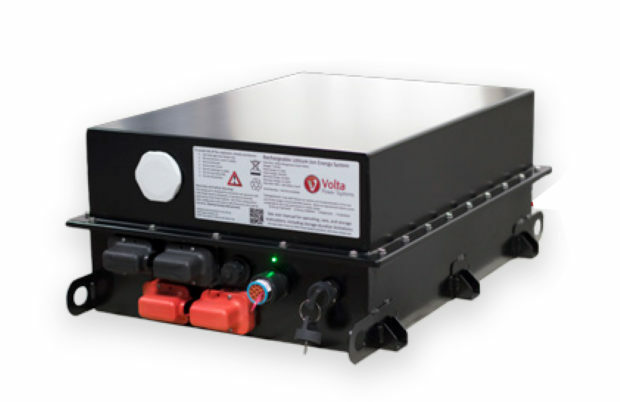 The Pure3 System provides users with 30 AMPs of 110V A/C all the time, anywhere. Allows for owners to operate the air conditioner from stored energy and you can run ALL your appliances while driving. 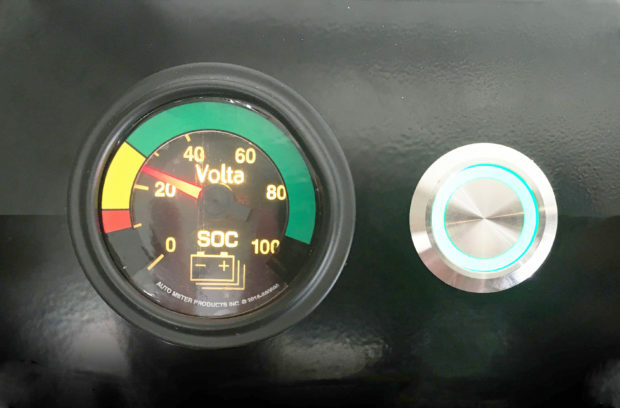 When used in combination with the Truma Combi Eco Plus, the Pure3 system can electronically heat the coach and water, reducing the use of LP. The system also has a quick charging functionality that enables you to charge up the system in approximately 2 hours. 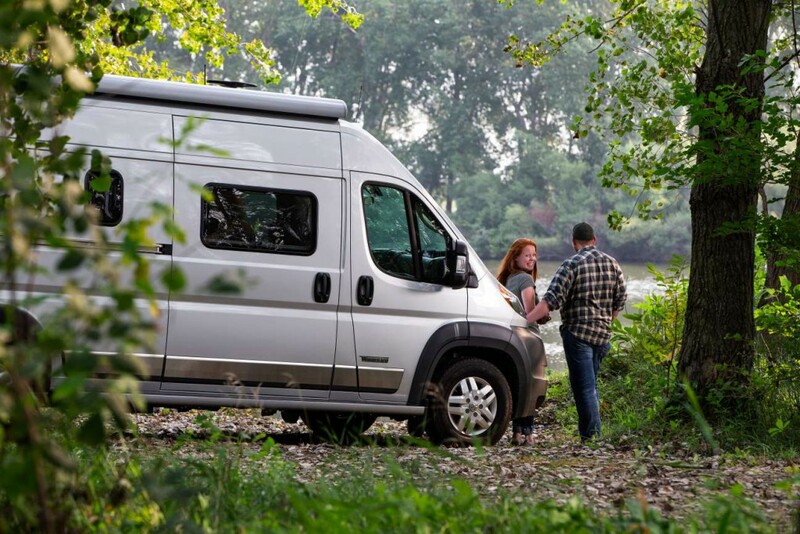 The Pure3 System available in the Winnebago Travato 59KL and 59GL does not have a generator therefor is extremely quiet to run, so you will not have the added noise of a generator running if you are in warmer climates and require the air conditioner. 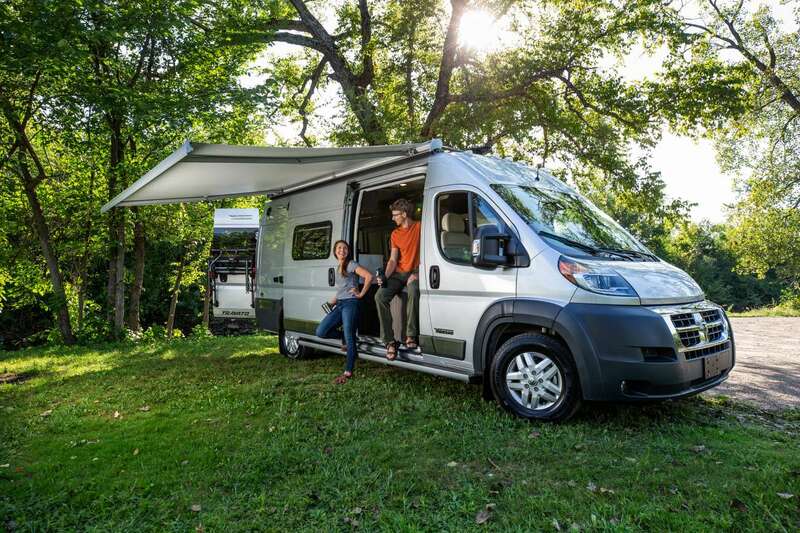 At Lichtsinn RV we stock both the lithium-powered Travato and the traditionally-powered Travato. 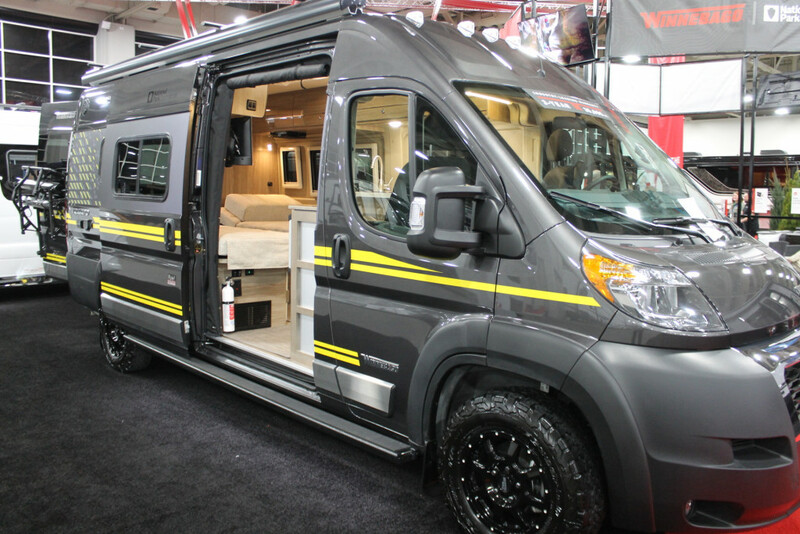 If you have any questions regarding the Travato and which type is right for you please reach out to one of our factory-trained sales consultants at 800-343-6255 and they are able to answer any additional questions.